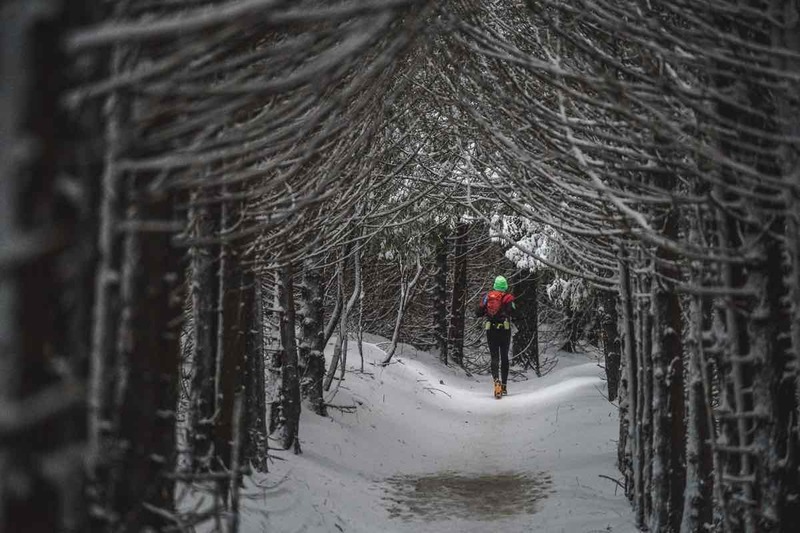 This week’s highlights include the year’s final Western States 100 Golden Ticket race–the Lake Sonoma 50 Mile–and the Ultra-Trail World Tour’s latest–the Marathon des Sables stage race. Adding to that though, we have tons of results from across the USA. It’s Monday, let’s get newsy. 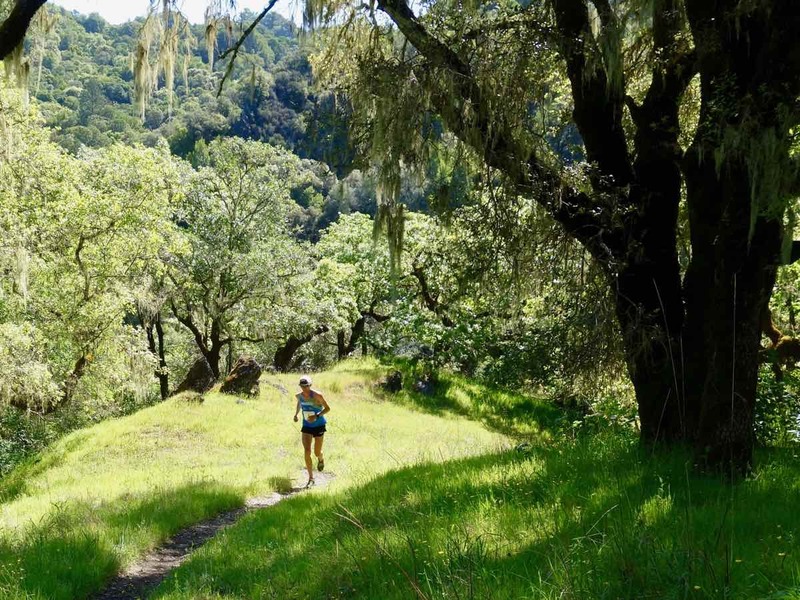 Did you miss the Lake Sonoma 50 Mile and need to catch up? No worries, iRunFar was there and delivered a whole bunch of coverage. Early last week there was a race preview, and then pre-race interviews, of course there were in-race Twitter reports, and then the usual post-race report and interviews. Whew! Deeper coverage takes the results 10 deep. Up, up, and away, Keely Henninger is rising fast. She caught attention in March with a win at the Chuckanut 50k against a strong field, and then here won in dominant, start-to-finish fashion. Henninger ran 7:13, coming within five minutes of Stephanie Violett‘s 2015 course best. Henninger’s time ranks second-fastest ever here. She did however turn down her Golden Ticket entry to the Western States 100 in lieu of racing the Lavaredo Ultra Trail in Italy that same weekend in June. Taylor Nowlin and Camelia Mayfield were second and third and did accept their Golden Tickets. The two chasers were just over a minute apart with 7:44 and 7:45 finish times. Mama, there goes that man! Course records keep coming for Jim Walmsley. He won the race and broke his own 2016 course record with a 5:51 finish, nine minutes better than before. Given what’s he’s done over the past two-plus years, it’s easy to overlook just how fast this is and to take Walmsley’s success for granted. Let’s lay it out there versus some other well-known runners for perspective. In 2017 Sage Canaday won in 6:17, and Zach Miller and Rob Krar ran 6:11 and 6:12 in 2014. Whew, the Walmsley train is back on the tracks and gaining speed. Eager to return to Western States, Jared Hazen was second in 6:18, and Mario Mendoza was third in 6:25. With both Walmsley and Mendoza already holding entries into Western States, the second Golden Ticket fell to a particularly determined Eric Senseman. He was fourth in 6:33. His Golden Ticket gives the Coconino Cowboys five entrants there and it must be mission accomplished for that group. 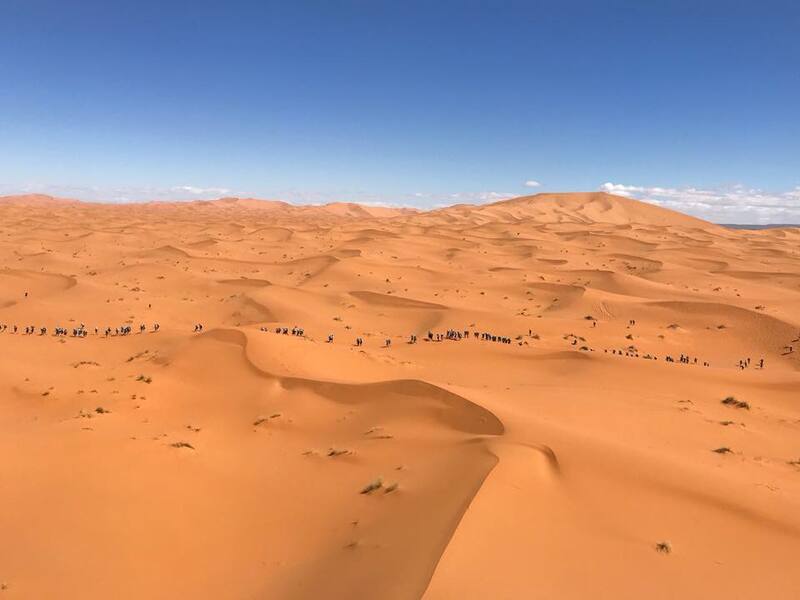 This was the 33rd year for the 250-kilometer, week-long Marathon des Sables stage race across the Sahara Desert. Magdalena Boulet (USA) became the third American woman to win here in the last five years. Following the five competitive stages of racing (a sixth non-competitive stage follows at the end of the week), Boulet was way out front in 25:11. Bouchra Eriksen (Denmark) and Gemma Game (U.K.) were second and third in 26:36 and 27:00. Past winner Natalia Sedykh (Russia) and Anna Marie Watson (U.K.) totaled 28:26 and 29:04 to finish fourth and fifth, respectively. It’s a dynasty. Rachid El Morabity (Morocco) and brother Mohamed El Morabity (Morocco) finished first and second, again. The two finished the five competitive stages in 19:35 and 20:01. This makes it six Marathon des Sables wins for Rachid, an absolute dominance for him in his home region. Third place was perhaps a surprise however. Robert Merile (France) finished in 20:41 to edge Abdelkader El Mouaziz (Morocco) by 10 minutes. Fifth-place Gediminas Grinius (Lithuania) totaled 21:31 through five stages. 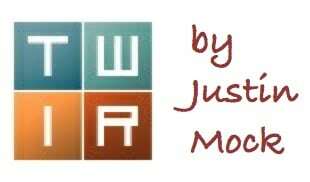 The next Ultra-Trail World Tour race is the April 28 Madeira Island Ultra-Trail 115k. 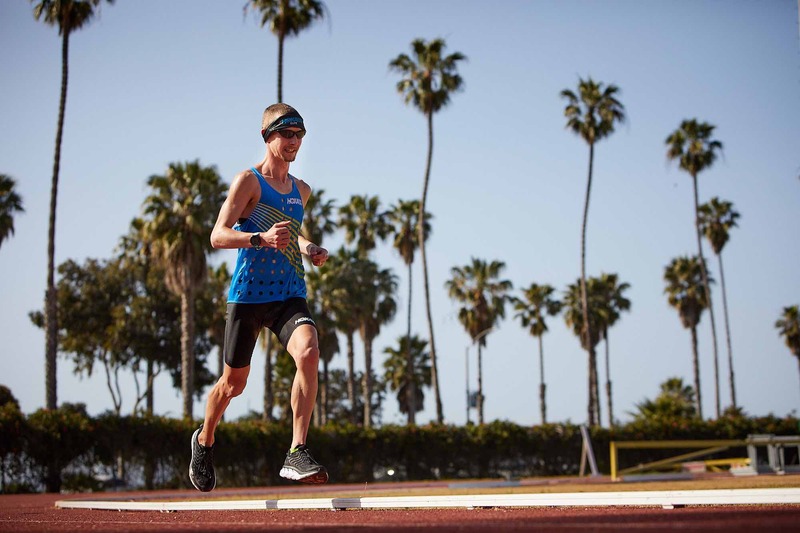 Tyler Andrews ran 2:46:06 for 50k on the track at California’s Santa Barbara Easter Relays. Andrews, who ran 2:20 for the marathon distance earlier this year, missed Thompson Magawana‘s 2:43 all-surface world record, but did set a new track world record. Minnesota’s 10th annual Zumbro 100 Mile proved to be one for the ages. A winter storm forced 100 of the 120 race starters to drop. Angela Freedman was the first of four women finishers. She ran 30:49. Men’s winner Scott Coles won in 28:09. Compare those finish times to 2017 when the race winners ran 22:34 and 19:42. Full results. The Weiser River Trail 50k runs point to point along its namesake river in Idaho. MJ Wright and Bob Pollman championed the women’s and men’s classes with 4:34 and 3:57 finish times. Full results. Fight! Fight! Fight for Iowa. The Hawkeye 50k is, of course, in Iowa, and on a loop course around Lake MacBride State Park. Kathy Miller and Ross Salinas were victorious in 5:09 and 3:57, respectively. Full results. 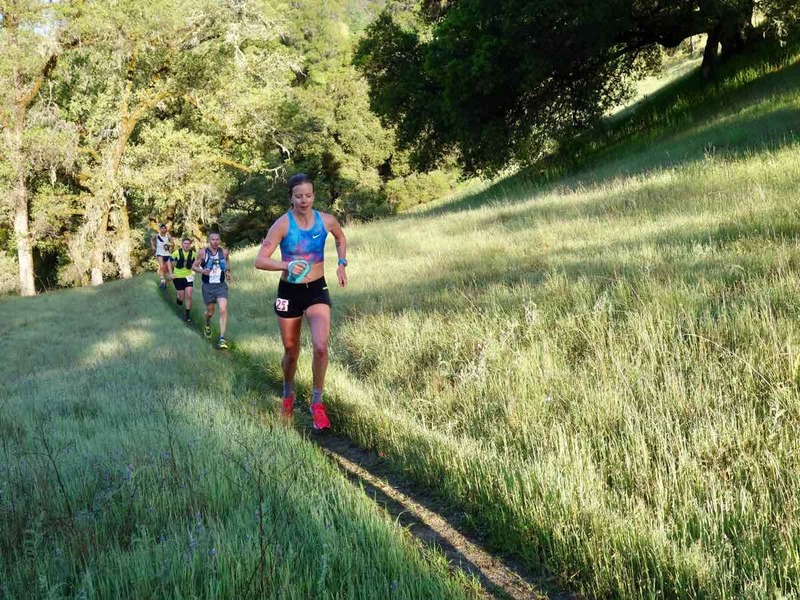 Brazen Racing’s Diablo Trails Challenge had a number of race distances in the California’s San Francisco Bay Area. The 50k’s best were Sharon Yamauchi and Samuel Nickelsen in 6:06 and 5:16. Full results. Nicole Kalogeropoulos and Zach Bitter look to be hitting all of the Aravaipa Running events. This weekend it was the Whiskey Basin Trail Runs 88k in Prescott, Arizona, and the pair won in 9:16 and 7:47. Both were new course records at the three-year-old race. Full results. This was the “FU Irma” edition of the Tortola Torture 54k on Hurricane-ravaged Tortola in the British Virgin Islands. Power couple Sabrina Stanley and Avery Collins won in 5:27 and 4:35. For Collins, it was a new course record. Full results. The Mad Moose Events Rattler Trail Race 50k in Colorado Springs saw Sarah Pizzo run 4:29 to take first overall and break the women’s course record. Pizzo was recently named to the U.S. team that will compete at the IAU Trail World Championships to be held May 12 in Spain. Seth Kelly was first man, second overall, in 4:41. Full results. The weekend-long Desert RATs Trail Running Festival included 50k, marathon, half marathon, and 10k races in westernmost Colorado. Caitlin Snow and Jason Schlarb won the 50k in 5:07 and 3:55. After so many big mountain races, Schlarb’s return to speed resulted in a new course record. Up next for him is Transvulcania. Marathon winners Joanna Masloski and Kevin Koch triumphed in 4:02 and 3:43. Full results. Sarah Pizzo’s teammate in that IAU Trail World Championships event, Dani Filipek got in a similar tune-up. She won the Forget the PR Mohican 50k in Ohio’s Mohican State Park with a 5:21 winning time. Men’s winner Chad Trumbo won for the fifth-straight year, this time in 4:48. Full results. Up and down, up and down, British Columbia’s Diez Vista 100k gains nearly 12,000 feet of elevation around Buntzen Lake. It’s been around for 22 years. 100k race winners were Karen Holland and Brandon Miller in 13:44 and 11:20. 50k race winners were Claire Daniels and Ed McCarthy in 5:24 and 4:12, respectively. Full results. Just outside of historic Williamsburg, Virginia, Jesse Riggs and Steve Speirs topped everyone at the Singletrack Maniac 50k. The maniacs finished in 5:43 and 4:26. Full results. It’s about 40 miles from Kansas City, Missouri to Lawrence, Kansas, and that’s the route for Brew to Brew. Frontrunners were Jaclyn Long and Aaron Hohn in 7:17 and 5:38. Full results. 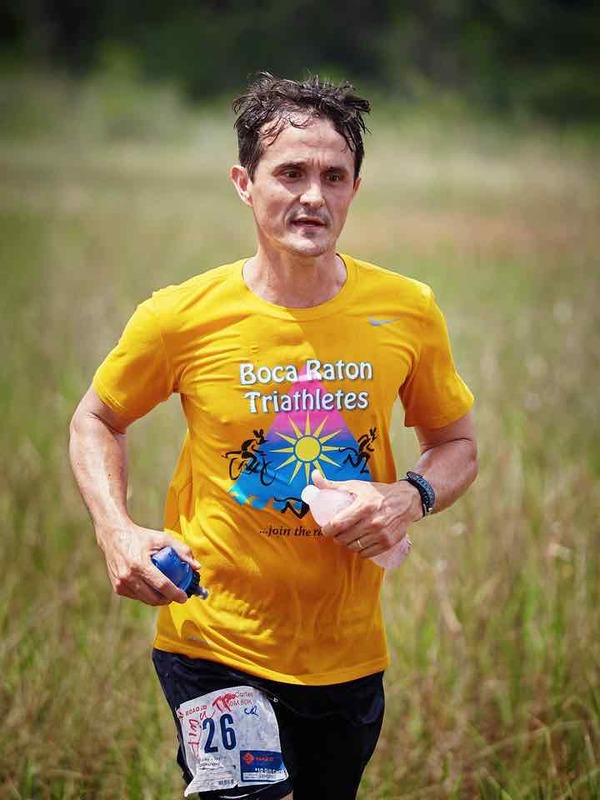 Southern Florida’s JW Corbett Trail race had simultaneous 50-mile and 50k events. 50-mile winners Lara Costa and Eddy Souza ran 11:41 and 8:00. 50k finish times weren’t yet available, but Ludi and Andre Chaves were victorious. Full results (when available). The 50k distance continues to be problematic for the International Association of Ultrarunners. For the second year in a row, the IAU 50k World Championships was canceled. Full release. 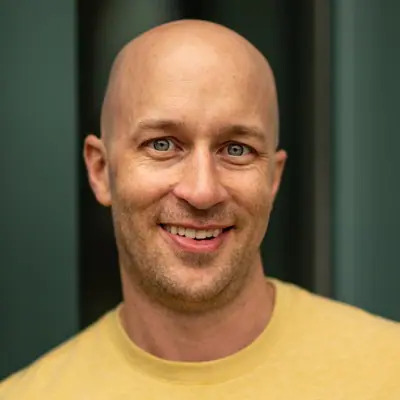 Sage Canaday, Joe Gray, Michael Wardian, Dave Johnston, Jorge Maravilla, Michael Aish, Alex Varner, and Ian Sharman are just a few of the ultrarunners racing in the Monday, April 16 Boston Marathon. It is expected to be a rainy and windy day. Who else will be there, and if following this race, feel free to add current results to the comments field below. It looks like a lot of racing was done this weekend, but add to that tally by sharing a comment below. Wow. With all those races it’s easy to miss a few! Saturday was the 9th running of the Traprock 17k/50k in central CT, which has become a New England classic with runners coming from all over New England, NY, and beyond. Perfect weather and endless ridgeline views made for a great day. Previous winners Kristina Folcik and Brian Rusiecki took the wins in the 50k. With 32+ miles and 6,000+ vert on constantly rolling and rocky singletrack, Rusiecki’s winning 4:58 is testament to the burly nature of the course! Another great day at Leona Divide, my favorite finish line party of the year — no reception! People had to talk to each other…results must be up at livenserv? It can’t be overstated how difficult the conditions were at Zumbro. Muddy slippery trails, pouring rain, sleet, snow, thundersnow, ice, gale force winds, drifting snow, falling trees and the loneliness of almost everyone dnf’ing. The 50 mile race had an extremely low finish rate and the 17 mile option had to be cancelled for runners safety. Anyone who toed the line should be applauded and those who finished have my utmost respect. +9 hours for winning times is nuts. That picture is of one of the nicest, calmest portions of the Zumbro this year. I think that race will go down as my proudest-ever DNFs.